What is the Pink Patch Project? Our Pink Patch Project is an innovative public awareness campaign that is designed to bring attention to the fight against breast cancer and to support City of Hope in combating the disease. 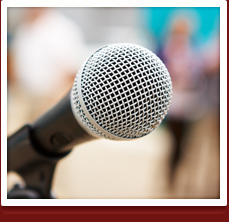 It is estimated that approximately 1 in 8 women will be diagnosed with breast cancer in her lifetime. While the disease can have a profound impact on the patient and her loved ones, it is also one that can be effectively treated with surgery, radiation therapy, hormone therapy and chemotherapy. 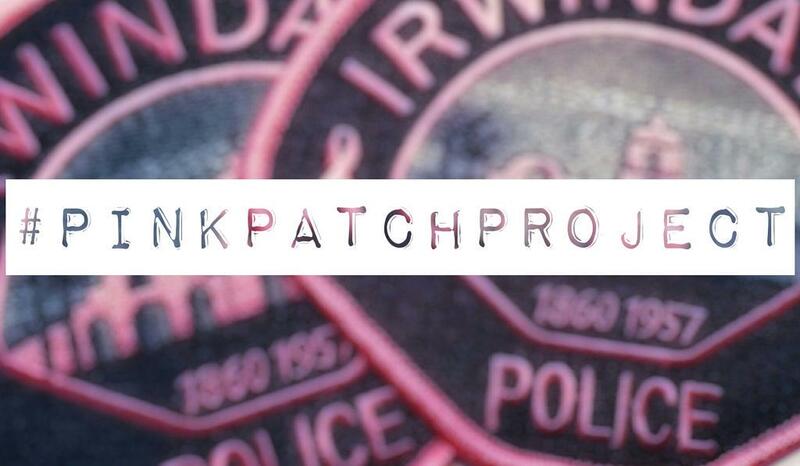 The Pink Patch Project centers on a vibrant pink version of our police uniform patch, which was specially designed for us by North Carolina-based Emblem Authority. All of our police officers wear these pink patches on their regular police uniforms for the entire month of October each year during “Breast Cancer Awareness Month.” The pink patches are intended to stimulate conversation within the community and to encourage public awareness about the on-going fight against this disease and importance of early detection. 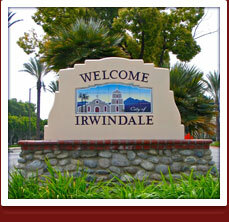 The Irwindale Police Department has partnered with the Los Angeles County Police Chiefs' Association and several other public safety agencies across the nation as part of the Pink Patch Project. More information on the Pink Patch Project, visit their website at www.pinkpatchproject.com. How Can I Be A Part of the Pink Patch Project? The police department is collaborating in this campaign with City of Hope, a world-renowned cancer hospital and research institution located in the San Gabriel Valley. 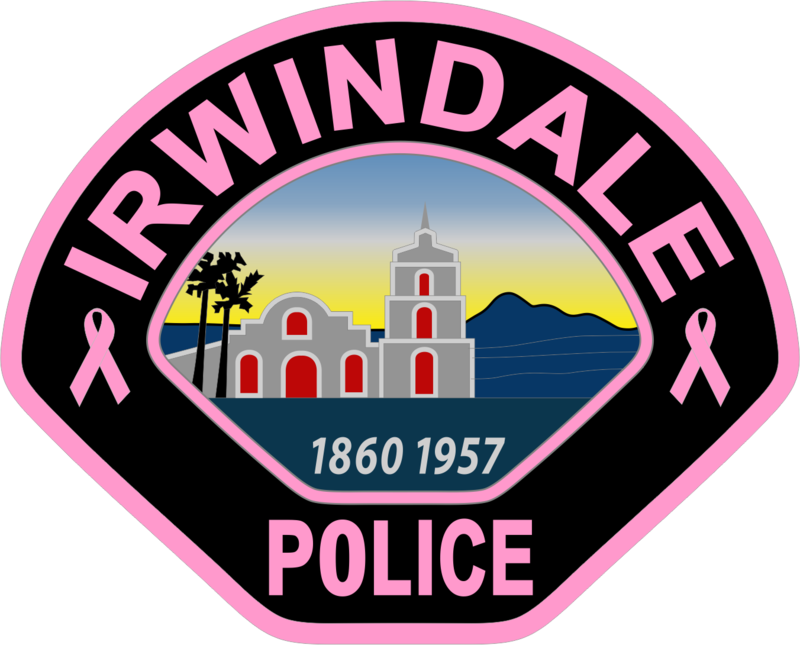 As part of our initiative, the Irwindale Police Department is selling pink patches and other pink patch related items to the community. Proceeds from the sale of these items will go directly to City of Hope to fund the research, treatment and education needed to help find a cure. You can be a part of our Pink Patch Project by purchasing pink patches and items from us!!! Pink patches and other pink patch items can be purchased at the Irwindale Police Department lobby (5050 N. Irwindale Avenue, Irwindale). 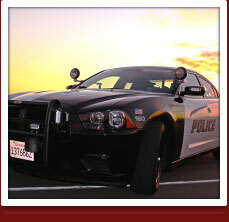 You may also purchase these items on-line at shop.pinkpatchproject.org.